The book of Psalms and Proverbs are beautiful works of poetry, teaching us how to pray with emotion and depth. It is natural that we want to have many of these prayers and songs in our homes, and to be speaking them over our children. 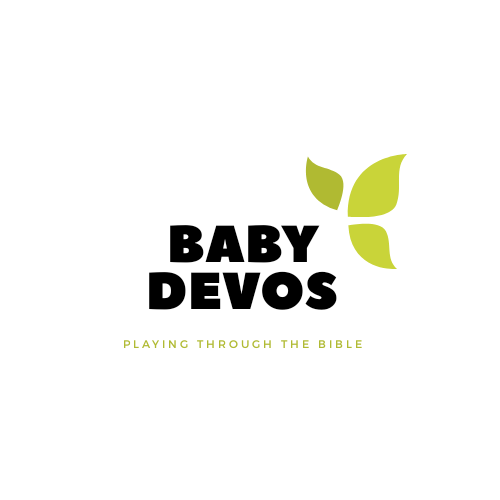 Here are the best resources for introducing the Psalms and Proverbs to babies, toddlers, and preschoolers. Found: Psalm 23 is by Sally Lloyd-Jones, the author of the much-loved Jesus Storybook Bible. This book beautifully connects Psalm 23 to the Parable of the Good Shepherd. Have a toddler that is always on the move? Psalms of Praise: A Movement Primer by Catechisis Books is your solution. Each page pairs an action with a Psalm. Read the Psalms with your child, encourage them to get the wiggles out, and work on listening skills all at once. With Harp and Lyre is a grassroots band based in Minneapolis, MN. They write songs to scripture, helping children (and parents) memorize the Word of God. Several of their songs are actual Psalms, making them a great resource for families wanting to explore the Psalms together. The Rizers are another band that puts song to scripture. The Rizers: Rise Up album has a few songs that are Psalms to help you and your child memorize the scripture. Seeds Family Worship: Seeds of Courage is another album with several Psalms and Proverbs set to song. They are wonderfully crafted so both kids and parents will enjoy listening. My First Book of Psalms by Sally Jones is a beautiful book of Psalms for littles, and it comes with stickers! A Light for the Path by L.J. Sattgast is a book of Proverbs to read with young children. It is beautifully illustrated to keep the attention of littles. When Stars Come Out: Bedtime Psalms for Little Ones by L.J. Sattgast is a book of Psalms to read with children at bedtime, so they can doze off listening to scripture. What are some of your favorite tools for introducing the Psalms and Proverbs to littles? Comment below.